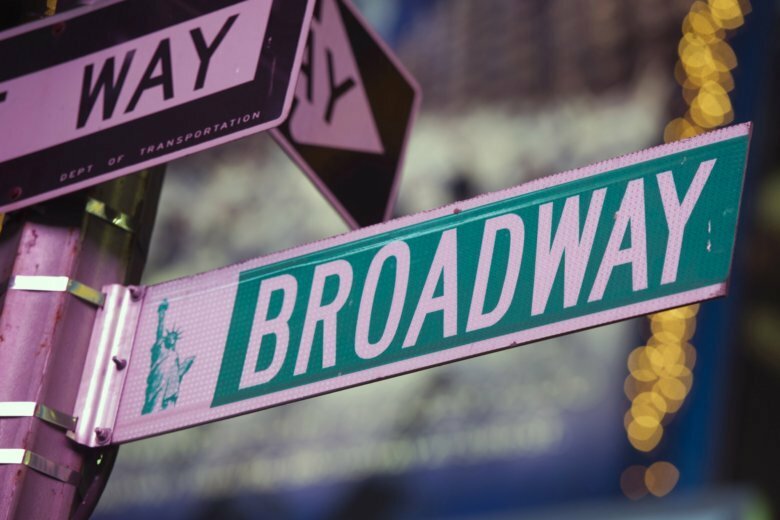 NEW YORK (AP) — The labor union representing theatrical performers is demanding that its members no longer participate in any developmental stage work with commercial producers, putting Broadway’s pipeline of new musicals and plays under threat. Actors’ Equity, which represents more than 51,000 actors and stage managers nationwide, declared the strike Monday after two years of fruitless negotiations with the producer-led Broadway League to increase minimum salaries for developmental labs and eventually share any profits with lab participants. The union has been making its case via social media, using the hashtag #NotALabRat. The strike comes as Broadway finished 2018 with the highest grosses on record.